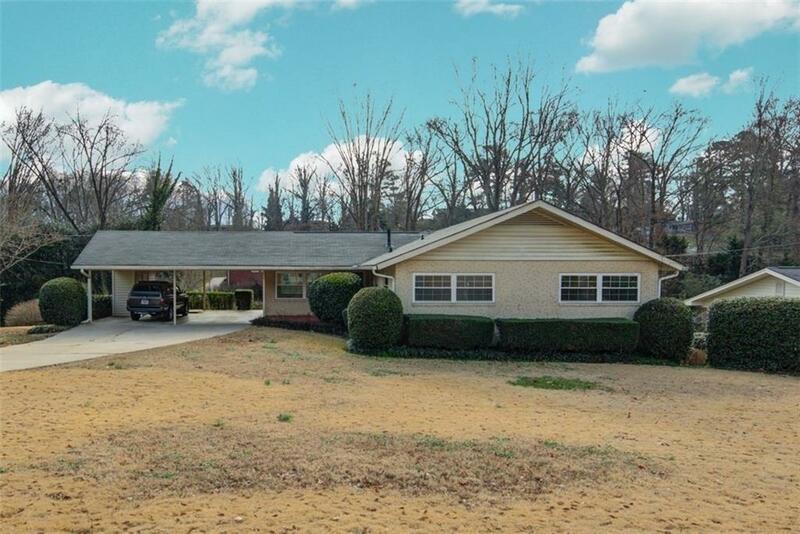 Welcome home to this 3 bed 2 bath Brick Ranch! Enjoy single level living just 1 mile from NEGA Med Center, shopping, restaurants and amenities! 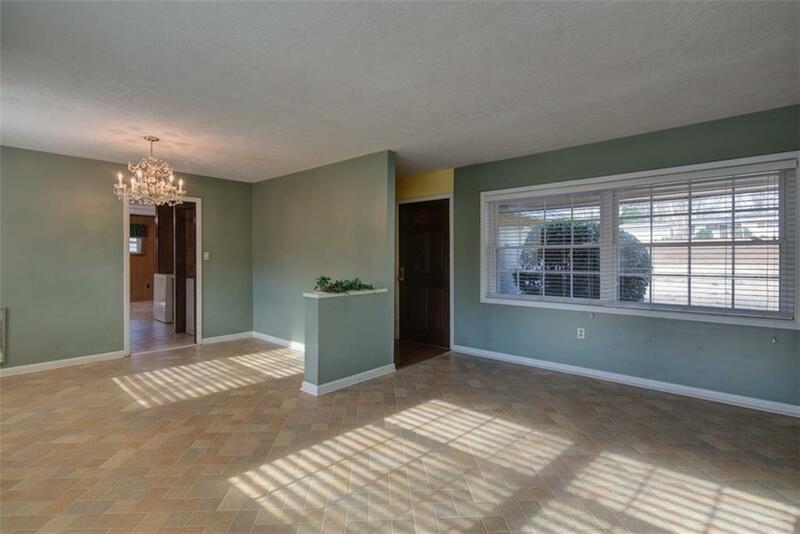 Bright and open floor plan with tons of light! 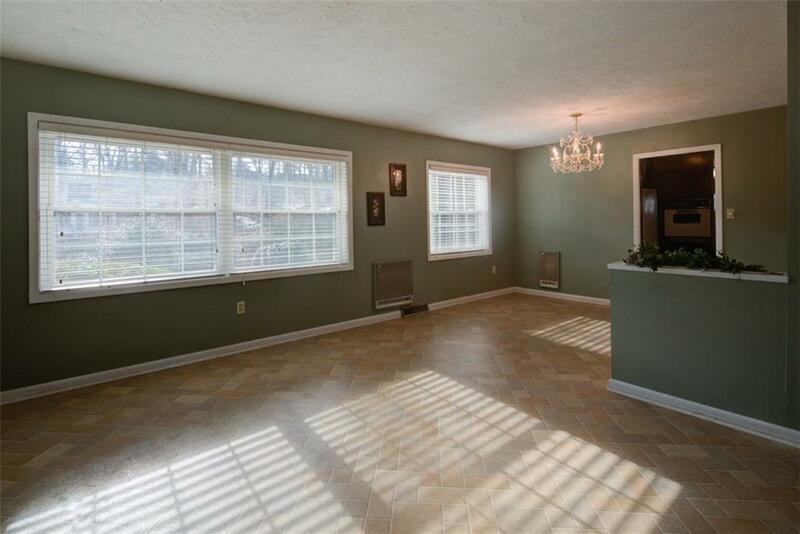 Hardwood floors, retro baths, new windows throughout and newer roof! 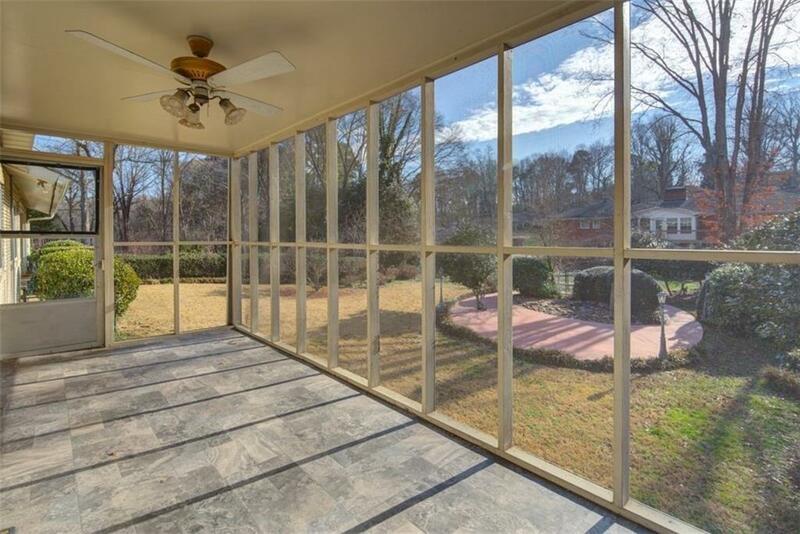 Enjoy coffee on the back screened in porch overlooking the level fenced backyard. Must see!